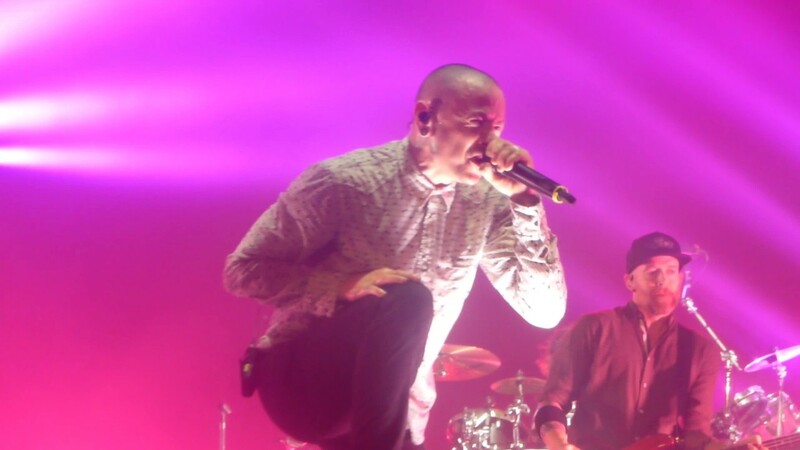 Chester Performing For The Final TIme With LINKIN PARK, Barclaycard Arena, Birmingham, England. We all are truly shocked and devastated to learn that Chester Bennington of LINKIN PARK is no longer with us. We are still reeling from the devastating event as it unfolded in the last 12 hours, it is reported to be a case of suicide by hanging by the front man of arguably 21st century one of the most influential rock bands. The singer was found dead at his private residence in Palos Verdes, California. 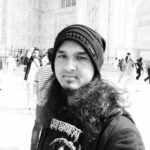 The singer who over the past two decades has shared many accolades and gathered feathers on his cap is revered by many rock fans as one of the most noted front man in 21st rock music. With lyrics of the band’s music being a mirror image and reflection of some of Chester Bennington‘s own personal struggles and battling his inner demons, his untimely and shocking death hit all of us even harder. Now that he is no more with us, LINKIN PARK fans are taking to the internet and uploading pictures and videos of his last performance with the band in Birmingham’s Barclaycard Arena on July 6. Their last and recent record ‘One More Light‘ which was released earlier this year to mixed and diverse reception by long term and recent fans alike and was a talking point among the fans. The single “Heavy” came out on the top 40 list and landed up on 52nd slot on the US Billboard Hot Top 100 charts. The band were to continue touring in support of ‘One More Light‘, the second leg of the dates beginning this July 27th, but as events unfolded LINKIN PARK played in what appears to be the last concert with Chester Bennington in Birmingham’s Barclaycard Arena in England. The band put up a stellar show as they mesmerised fans with all time hit songs like ‘In the End‘, ‘Somewhere I Belong‘, ‘One Step Closer‘, ‘Numb‘ along with recent songs off the new album like the chart buster ‘Heavy‘, title track ‘One More Light‘, ‘Good Goodbye‘ among others. Attached below are two of the fan shot videos from that epic night featuring their hits, ‘Papercut‘ and ‘Bleed It Out‘ from their magnum opus debut album ‘Hybrid Theory‘ and their 2007’s ‘Minutes To Midnight‘ respectively. The second video is a piano version of the song ‘Crawling‘, where Chester can be seen invoking a cathartic experience as he gets close to the crowd while shaking hands and hugging the fans as he leads an entire army of LP fans in an emotional sing along. The late front man can be seen truly immersed in what he loves and does the best, truly in his character. End of a truly great era of rock music. RIP Chester Charles Bennington(1976 – 2017). Tagged Chester Bennington, Linkin Park, Nu-Metal, Rap Metal, RIP. Bookmark the permalink.